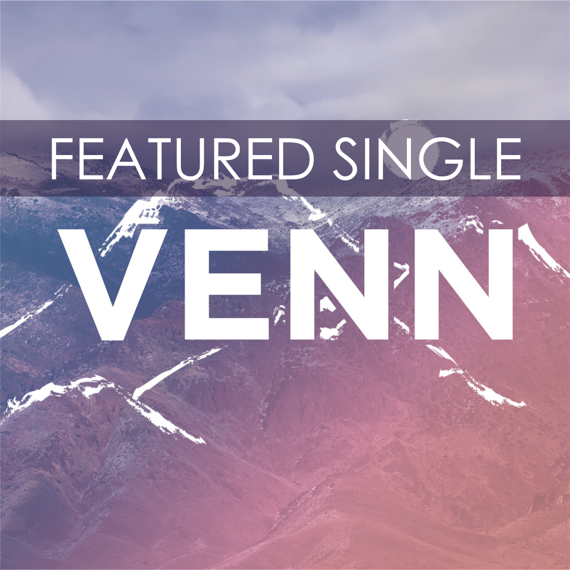 Your resource for all things shoegaze and dream pop: Featured Single: Venn || Surreal. VENN is the Washington, D.C. based four piece of Jon Fetahaj, Gabe Earle, Julian Earle and Holden Cihelka. “Surreal” is the lead single taken from the band’s forthcoming self-titled debut EP, which is set for release on February 22, 2017. “Surreal” is a catchy slice of jangly shoegaze that impressed me immensely, especially considering it is the first tune gifted to the world by these young gazers. The song begins with a toe-tapping beat that immediately grabs your attention and locks you in for the ride. This quickly morphs into a burst of gloriously raucous noise, featuring enough frenzied guitar work and cymbal-clanging to please any lover of jangle pop. After about 30 exhilarating seconds of pure energy, the intensity tempers slightly as the vocals slide in. If you weren’t already hooked by the instrumental opening, the first verse will seal the deal. This is high caliber and catchy as hell. Sheer effervescence fuels this song as the first verse soars before tumbling into a frenetic chorus. The pace of the song never relents and before you know it, the ride is already over. I immediately wanted to do it all again. If this perfect noise-pop gem is any indication, Venn’s debut EP is going to be an absolute stunner.